What you experience when you visit an art museum these days is likely very different from what your parents did when they were your age. In plain terms, across the field, in museums, art institutions, performance forums, and even historical societies, the visitor’s experience is now being personalized. This means that not only is the visit marked by enhanced, interactive, and “dialogic” engagement, but also there is an institutional recognition of the visitor as an independent maker of meaning who uses the museum in a variety of ways to fulfill particular, individual needs and desires. Museums and the visitor’s experience in them have always been shaped by the particular historical context that inflects institutional focus, professional practice, and visitor expectations and behavior. A medieval pilgrim would likely have visited a Christian cathedral, looking at the art contained in order to “read” the biblical story lain out in that dramatically ecclesiastical setting in the statuary or stained glass vignettes and thus have a religious experience — perhaps staggered by the idea of the power of the soul. 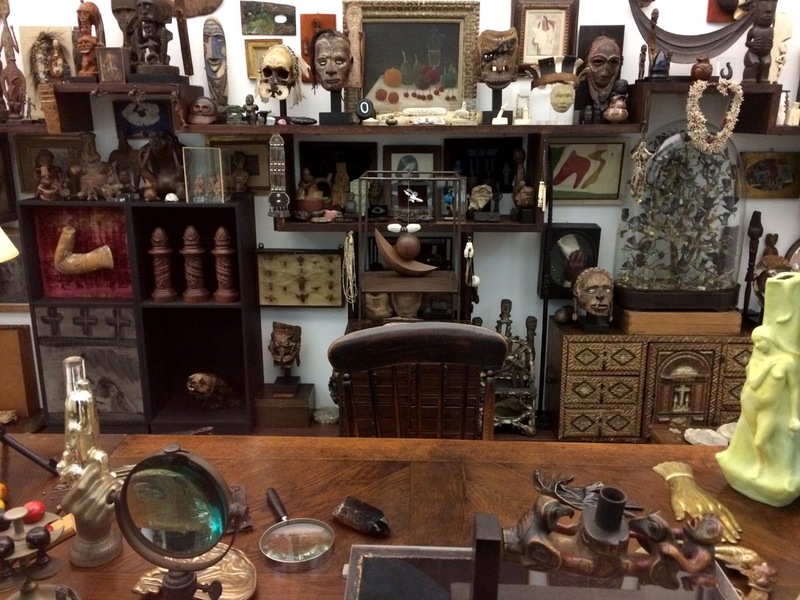 The European public museum on which American museums are generally modeled are genealogically related to Cabinets of Curiosities, or Kunstkammer and Wunderkammer, that came into being during the European Renaissance. A visitor to one of these privately owned collections might have had a delightful and surprising exploration of arcane and exotic objects under the direction of a wealthy owner who had selected the visitor as his guest. Visiting then was a sign of social status for both collector and the visitor. Later, during the 18th century, public visitors began to be admitted to the royal European collections held in princely palaces —still an activity for the advantaged. However, entry depended on adherence to a dress code or obtaining a permit. The visit was understood to be a privilege rather than a right. The public museum comes into being in the historical moment when the state begins to take control of the social order, and it is constructed as a sign of that order. Visitors begin to see the museum as a storehouse of their national inheritance. Simultaneously, the museum becomes an institution crucial to defining the civic sphere — the space between the private home and the public work space — and helps constitute civil society, where private experience meets common judgment. The museum shifts again in the late eighteenth and early nineteenth centuries and early 20th century, in the period described by some as the ‘Golden Age’ of the public museum. At this time, the core concerns were centralization, specialization, and classification of a collection. Visitors were not considered part of these chief responsibilities, so they attended, more often than not, because of academic interest. Visitors were generally travelers, scholars, or school groups. Only with the onset of the “modern museum project” which begins after the First World War, do museums in Europe and the US begin to be regarded as educational institutions. Subsequently, through the end of the 20th century, these museums consolidated a shift from concentrating on collections to concentrating on public service through education. Twenty-five years ago one could have expected to enter a museum to have an explicitly educational experience, that is, the success of the visit would have been defined largely by how effectively information was transferred to the visitor, largely through didactic texts. Do you see how the Cubist Movement was formed and who its most significant proponents were? However, now visitor experience is assessed by criteria associated with visitors’ needs, which can include: social interaction (meeting friends for drinks, for example), spiritual sustenance, emotional connection, intellectual challenge, or consumerist indulgence. Now, in the 21st century, with the inauguration of a new museology, and the engulfing of the civic culture by capitalism with its handmaidens, consumerism and heightened competition, museums have begun to recognize that in order to survive they must cultivate new and repeat visitors. Three key means of accomplishing this is first, recognizing visitors’ capacity to make meaning for themselves; two, partnering with them to discover what they personally want from the museum; and lastly, mobilizing the museum’s resources to meet these needs. These tasks can be met by, among other things, new curatorial strategies through which museums partner with visitors to develop activities and events: co-curation projects, and crowdsourcing exhibition content. These strategies are being employed by now by a wide array of art museums. 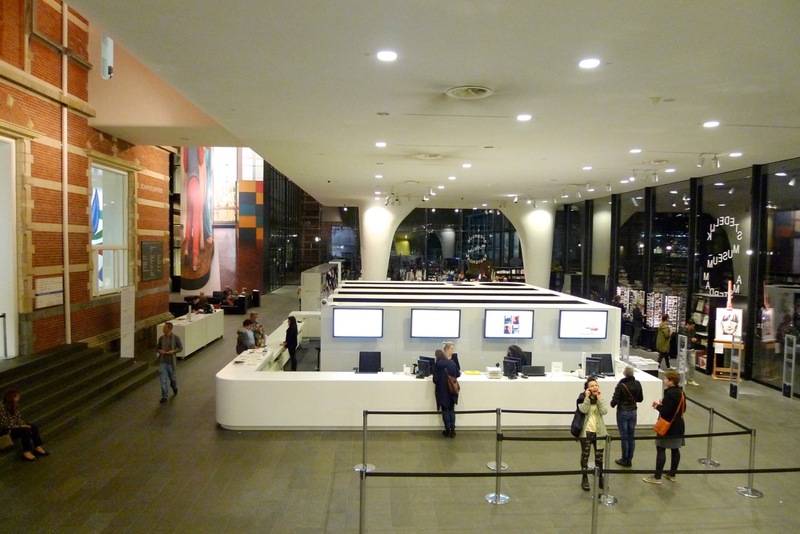 The Stedelijk Museum in Amsterdam, from March through September 2014 displayed drawings collaboratively made by visitors while present in the museum. 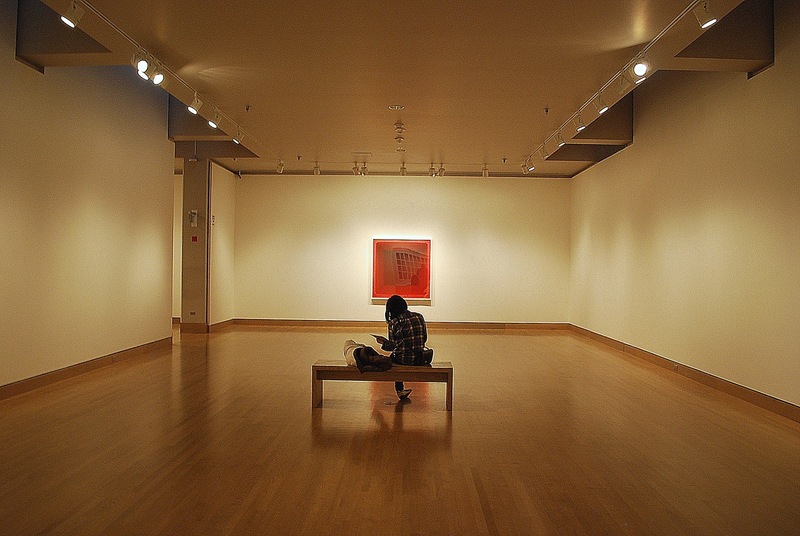 In August of 2014, Seattle’s Frye Museum launched #SocialMedium, an exhibition consisting entirely of selections made by visitors using social media. The museum director Jo-Anne Danzker, in describing the project, refers pointedly to ‘citizen curators’ exchanging their ideas with the museum. The Portland Art Museum engaged in a similar project in 2014, titled #captureParklandia, comprised of electronically tagged photographs of parks in the city of Portland, conveyed via Instagram to the museum’s webpage dedicated to the project. The Museum of Fine Arts in Boston used a popular vote to select the paintings to be included in an exhibit titled Boston Loves Impressionism. In the UK, similar projects have been carried out at the Museum of London, The British Museum, the Victoria and Albert Museum, and the Royal Pavilion and Museums of Brighton and Hove. Though many exhibitions are still designed by curators to take visitors by the hand and lead them through a set of pre-determined meanings, the trend, particularly in the art museum field, is towards a personalized visit. This is (in part) brought about by developments in consumerism and a marketing revolution: visitors (as consumers) and the museum (as the marketer) co-create the meaning to be experienced during the visit. Visitors are no longer passive receptacles for the curator’s knowledge, but rather active, engaged participants. Essentially, the personalized visit is becoming the emblematic museum experience of our time.